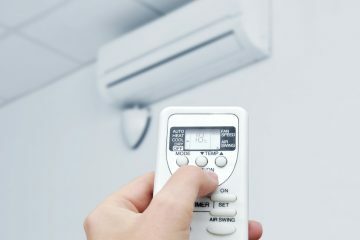 Sub Zero Air Conditioning Installation and Services in Toowoomba offer a fast and reliable service. Show your House Call Doctors member card, and receive 20% off an annual service of your air conditioner. This special offer can help keep your system in top condition and working efficiently all year round. 1. Offer can only be used once per year for service of each individual system. 2. Anything more then a basic service on the system will incur and extra cost, but that will be discussed and explained to the customer before proceeding.